Our department is responsible for water security and managing NSW water resources, including surface and groundwater management. We also ensure equitable sharing of surface and groundwater resources and that water entitlements and allocations are secure and tradeable. Through planning, policy and regulation and leads negotiations with the Commonwealth, including the Murray-Darling Basin Authority and other jurisdictions, we’re working towards delivering on the NSW Government’s water goals. 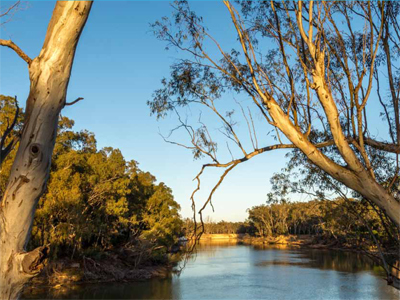 To learn more about what the NSW Government is doing to reform water management, read the NSW Water Reform Action Plan. 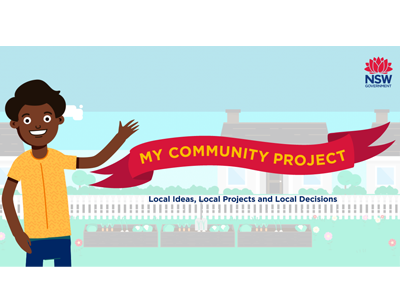 NSW Government’s plan to support vibrant regional communities with secure access to water resources for the future. We work to ensure there is an equitable and transparent approach to the management of NSW water now and for future generations. NSW Government’s action plan to reform water management. Information about acts and regulations, our policies, intergovernmental agreements and our role in assessing major developments. Find out about the fees we can charge for licences, approvals and other dealings, water management charges and 2-part tariff billing. Contact information for general water enquiries during business hours, as well as a dedicated line for reporting illegal or suspicious activities. Upcoming meetings, exhibitions, and other public engagement activities relating to water.